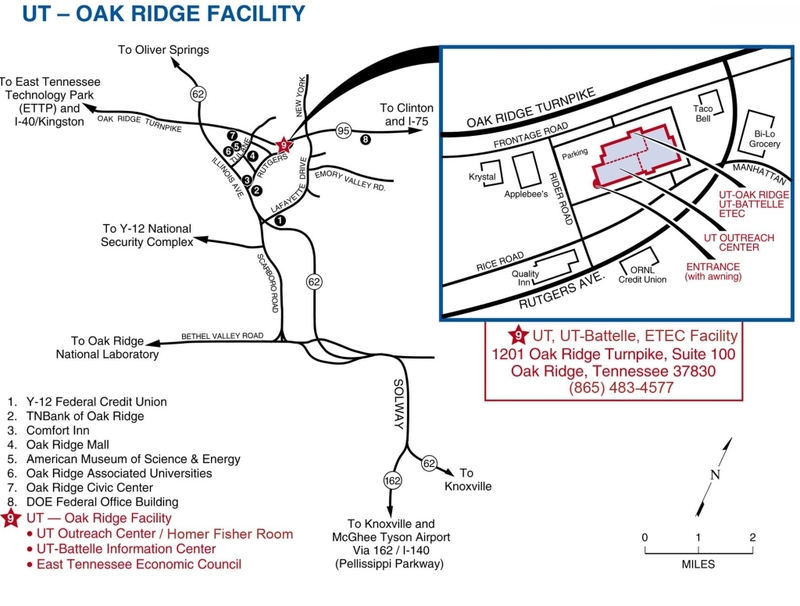 X-energy commends DOE's NE Oak Ridge Site Office's plan to contract with American Centrifuge Operating, a subsidiary of Centrus Energy, for the demonstration of high assay low enriched uranium production. Chattanooga will be home to the company’s first electric vehicle manufacturing facility in North America. The project represents an investment of $800 million by Volkswagen and the creation of 1,000 jobs in Hamilton County. The three-story office and laboratory building will be located on the central campus between buildings 3500 and 3525. The last building of this size to be added at ORNL was the Chemical and Materials Science building in 2011. Discussions are underway with Developer RealtyLink and the urban planning firm Skidmore, Owings & Merrill LLP, regarding plans for a route could be part of a new path through the center of Oak Ridge, connecting to Badger Avenue and all the way to South Illinois Avenue. A new robot is poised to help it create a reliable, long-term supply chain of plutonium-238, a radioactive material NASA requires to explore deep space. ORNL says its robot is “the next key step” in making enough plutonium to perpetually meet the needs of NASA. Gov.-elect Bill Lee announced three additional Cabinet members naming departments heads of transportation, environment and conservation, and human resources: Clay Bright, David Salyers, and Juan Williams. Thank you to Atkins Nuclear Secured for sponsoring the meetings in January.